We are still in a post-vacation hangover, and many of us are already thinking about the next vacation or a sabbatical year. If you have the opportunity to live an eternal vacation for a year, here are the six most original destinations. These places are focused on travelers with diverse tastes and ideas. Where would you like to spend a sabbatical year? The dream of many people is to spend a year traveling all over the world. At Booking they have chosen 5 destinations worldwide to spend a very original sabbatical year. There are ideas and places for all tastes: trips to discover the culture of the place, to party or to enjoy great adventures. Puerto Limón is an ideal place for fans of nature and who want to spend a year sabbatical surrounded by beautiful landscapes. Puerto Limón is a port city full of color and life. Its lush tropical landscapes, pristine beaches and the jungle make this area a true paradise. 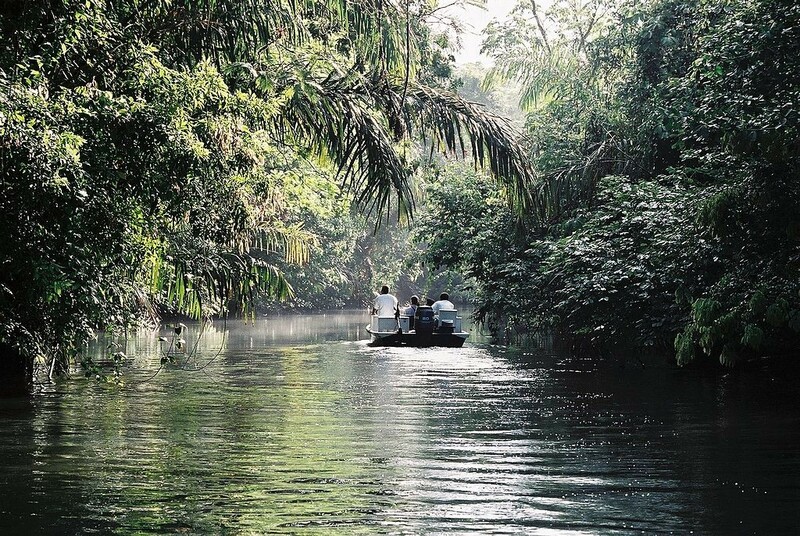 Do not forget to visit the Veragua Reserve, the Costa Rican Animal Sanctuary and the Tortuguero Canal. Travelers recommend this city for its beaches, gastronomy and culture. If you like partying and good atmosphere, Perth is a very attractive destination for the most discerning travelers. 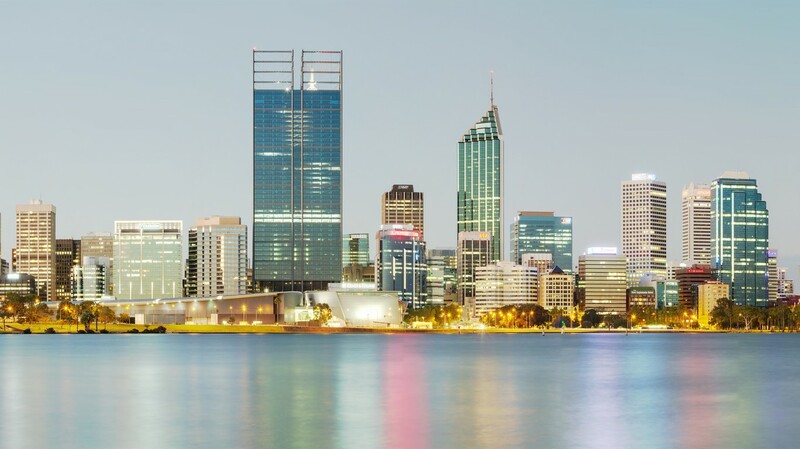 Perth is ideal for a cosmopolitan sabbatical year. This city offers its travelers nightlife for all tastes, beautiful sandy beaches, sunny climate, botanical gardens, surfing and a great variety of tropical marine life to discover. Do not miss the Pink Lake and the cozy bars in the center of Perth. Travelers who visited the city the most in 2016 are Brits, Malaysians and Singaporeans. 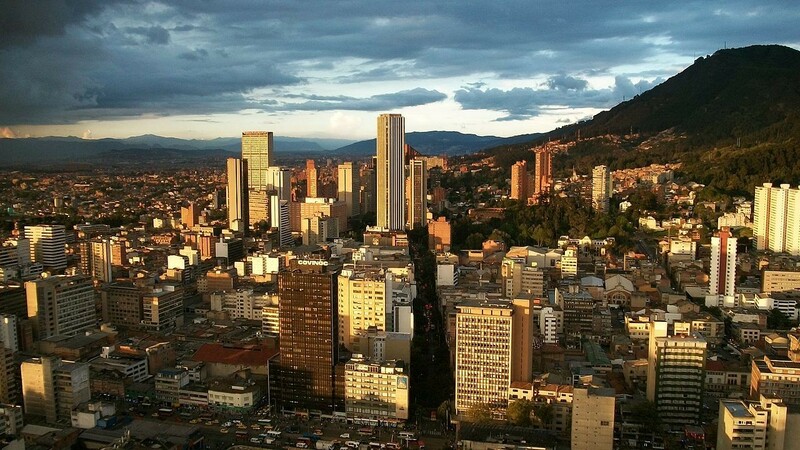 If you want to spend a sabbatical year full of adventures, your city is Bogota. After years of conflict, the Colombian capital has become a new center of adventure, fun and culture. We recommend to take a tour around the artistic and gastronomic scene of Bogota. You must pass by the Gold Museum and the Bohemian neighborhood of La Candelaria. If you like dancing and the night bet on salsa dancing and rumba in the clubs of the Zona Rosa. 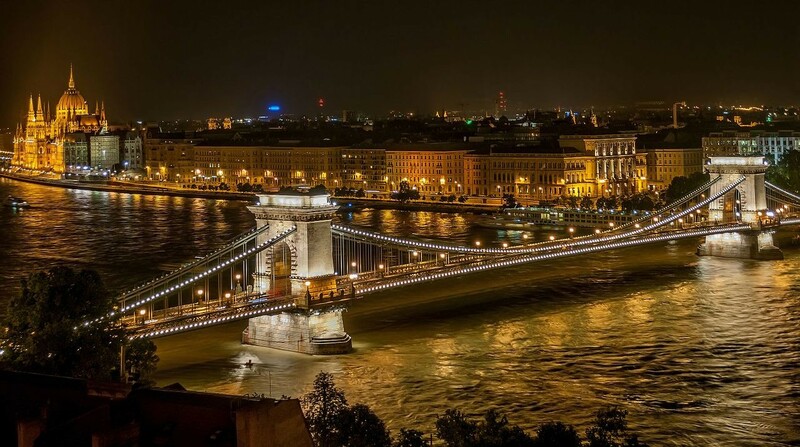 For more gourmet travelers looking to spend a gap year surrounded by good food can bet on living or visiting Budapest. This city has several thermal baths and a very rich gastronomy and full of flavors. Stroll along the second longest river in Europe, the Danube, and taste the tasty Hungarian food at the Central Market in Budapest. In the evenings, you can visit the famous “ruined bars”, hidden among the oldest buildings in the city that fascinate travelers with their great atmosphere and extravagant decoration. A gap year should have its dose of relaxation, Chiang Mai is the perfect place for travelers who want to truly disconnect. 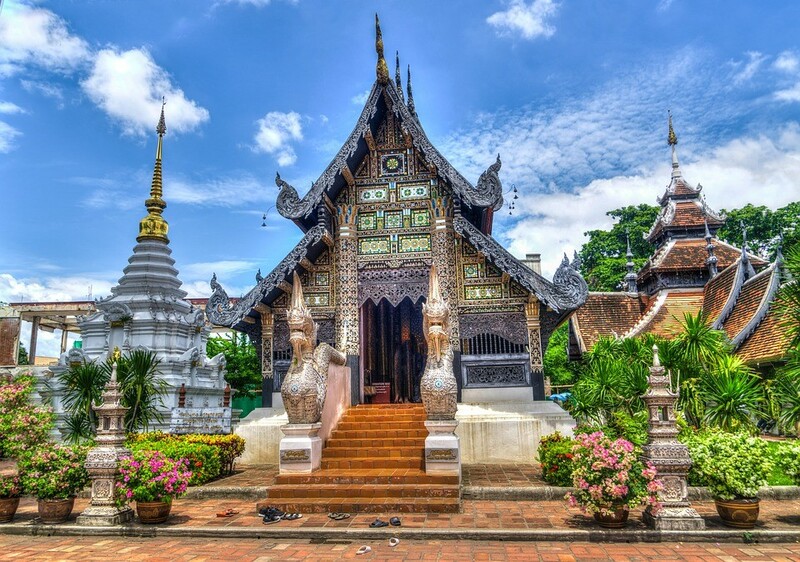 The city of Chiang Mai is somewhat overshadowed by the capital of the country, Bangkok, but the reality is that it is a very attractive destination. Chiang Mai offers its visitors little known places like its jungle reserves, hot springs, incredible waterfalls and remote villages. This mountainous city is full of temples, so you can make a route for them. During the trip do not forget to stop at one of its elephant sanctuaries, visit the White Temple to enjoy a foot massage and you can also try a thousand year old egg, a local specialty that has so many fans as detractors. Be the first to comment on "The 5 best destinations to spend a sabbatical year and arouse much envy"